Recently, I was in two different play-readings of awesome pieces of work! I read for the part of Bluebell in “Of the woman came the beginning of sin and through her we all die.” - Written by Lily Houghton (EST) and Directed by Kylie Brown (Lifespan of A Fact). This play is “a retail/cult/feminist adaption of the Garden of Eden set in the windowless basement of a Free People store.” This reading was performed at Abrons Art Center in NYC. 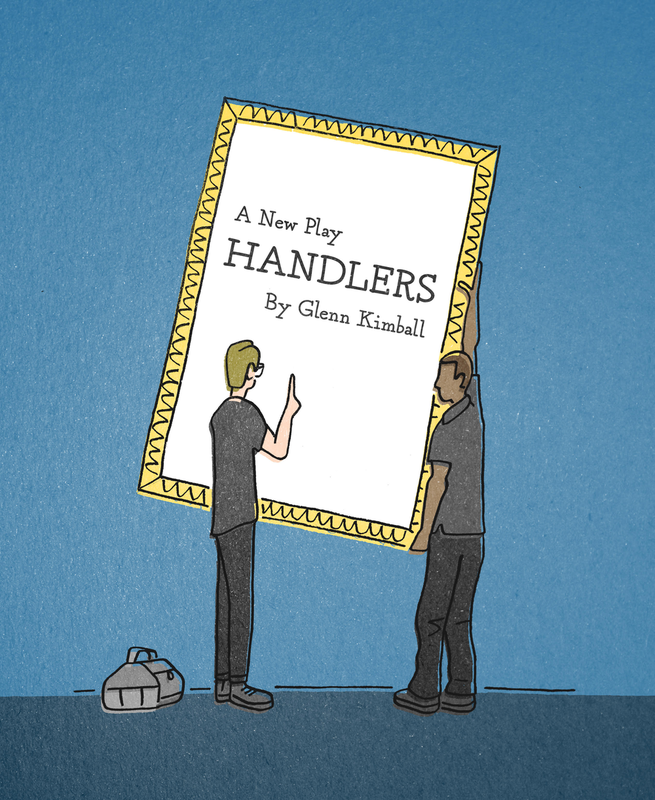 I read stage directions in “Handlers” - Written by Glenn Kimball and Directed by Patrick Vassel (Hamilton). The play is about a day in the life of two art handlers working in Manhattan and the unexpected events that occur. This reading was performed at Access Theater in NYC.